Earlier today, Tata Sons made a shock announcement in which the group’s Chairman, Cyrus Mistry, was removed from his post. Ratan Tata, who had helmed the group till he had retired in 2012 when he’d turned 75, was instated as interim Chairman. Tata’s official announcement of its website is terse, and there are no reasons given for Mistry’s ouster. But the exit is unusual – Mistry term of four years was the shortest for any Tata Sons Chairman. There are several speculations as to why the decision was taken. CNBC is reporting that that Tata’s legal battle with Docomo was one of the main reasons behind his removal. Tata had a joint venture with Japanese company Docomo in its telecom business, Tata Teleservices. Docomo had invested $2.7 billion (Rs. 18,000 crore) into the partnership; according to an agreement between the two firms, Docomo was allowed to exit at a pre-agreed price of half the investment. The joint venture was making losses, and when Docomo tried to exit the partnership at half the initial investment, it was denied by Tata Teleservices. Docomo took Tata Sons to court, and on 24th June his year, won a ruling by an international arbitration court that ordered Tata Sons to pay it $1.3 billion to buy its stake in Tata Teleservices. A public fight ensued, and DoCoMo dragged the Tatas to the Delhi High Court seeking enforcement of the arbitration ruling. It accused its erstwhile partner of making excuses not to honour the arbitral award. 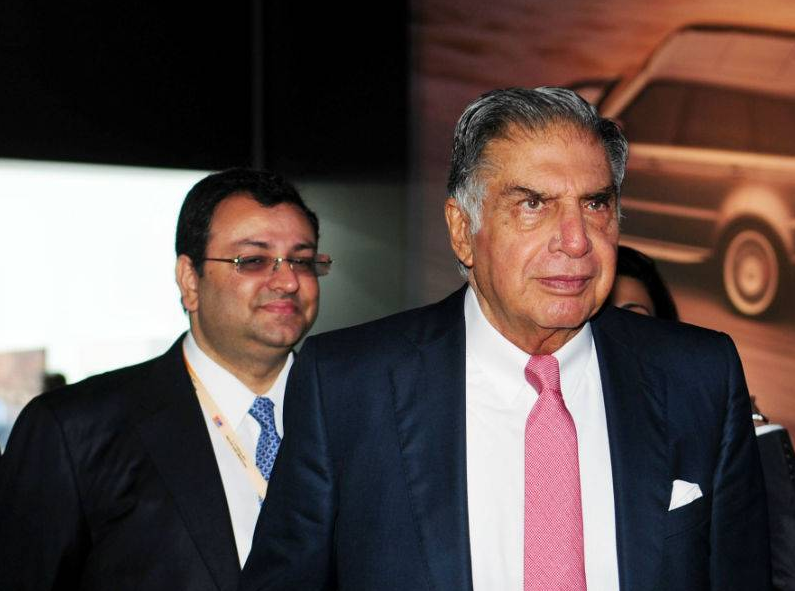 The Tatas even took the diplomatic route for a negotiation – Mistry and Ratan Tata met the Japanese ambassador Kenji Hiramatsu in Mumbai to seek diplomatic intervention and reinitiate a dialogue. The incident has been a source of embarrassment for Tata Sons, and has reportedly hurt its image in Japan, which it considers to be an important global market. The Economic Times is reporting that Mistry’s excessive focus on Tata’s cash cows could’ve resulted in his ouster. “It is believed that Tata Sons was unhappy with Mistry’s approach of shedding non-profit businesses, including the conglomerate’s steel business in Europe, and concentrating only on cash cows,” it reported. Tata Sons is present in over 100 diversified business – Mistry was apparently focussing only on its reliable businesses that generated profits, to the detriment of its loss-making businesses. FY 2016 was a challenging year for Tata Sons. Nine of the 27 listed companies in the group reported losses and the earnings of seven others dropped. The turnover of the group dropped to $103 billion (Rs. 7,00,000 crore) from $108 billion the previous year. Net debt rose to $24.5 billion in March 2016 from $23.4 billion a year ago.